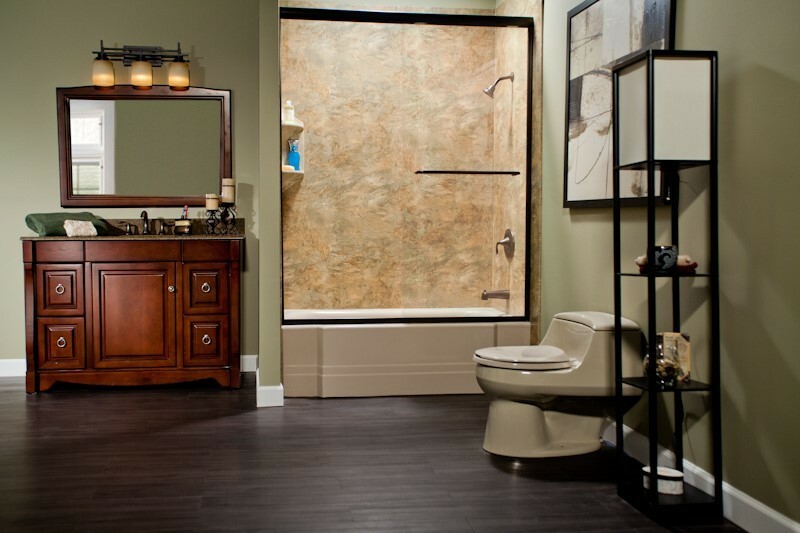 Our in-house designers will work alongside you to create a custom conversion that meets your home's needs. 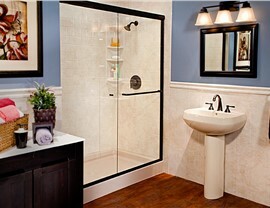 Tub-to-Shower Conversion: If you’re tired of climbing over steep tub walls or are looking to add more elegance to your bathroom, you’ll love our budget-friendly tub-to-shower conversion. 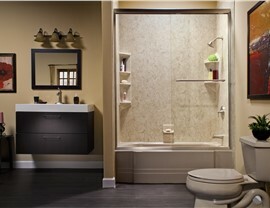 Shower-to-Tub Conversion: Our shower-to-tub conversions are designed for ultimate comfort. 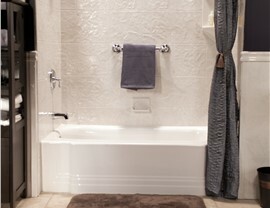 In as little as one day, you can be unwinding in a new, luxurious soaker tub. 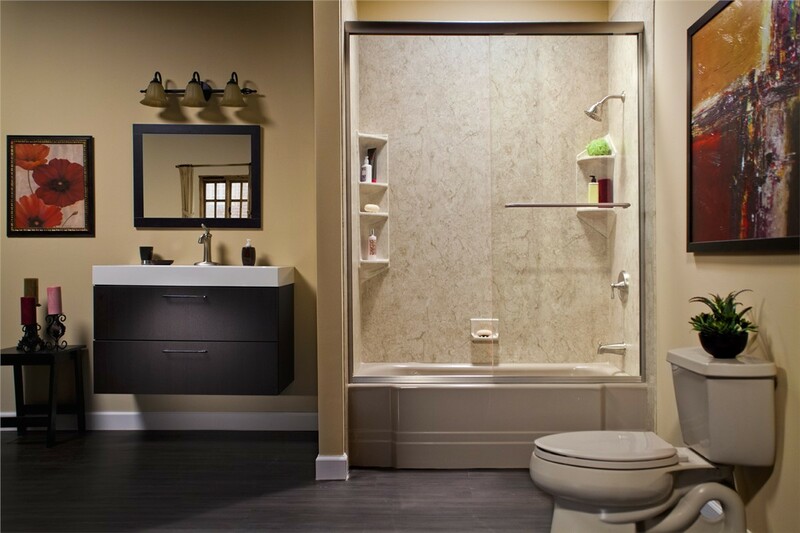 Eliminating the need for costly demolition, our bathroom conversions are the affordable way to breathe new life into an outdated space. 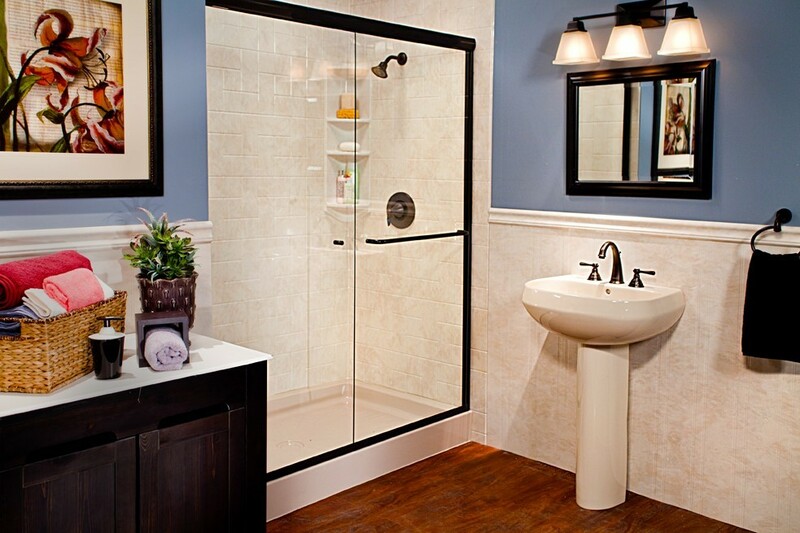 We engineer our products with a non-porous acrylic that boasts superior durability while resisting the growth of mold and mildew. 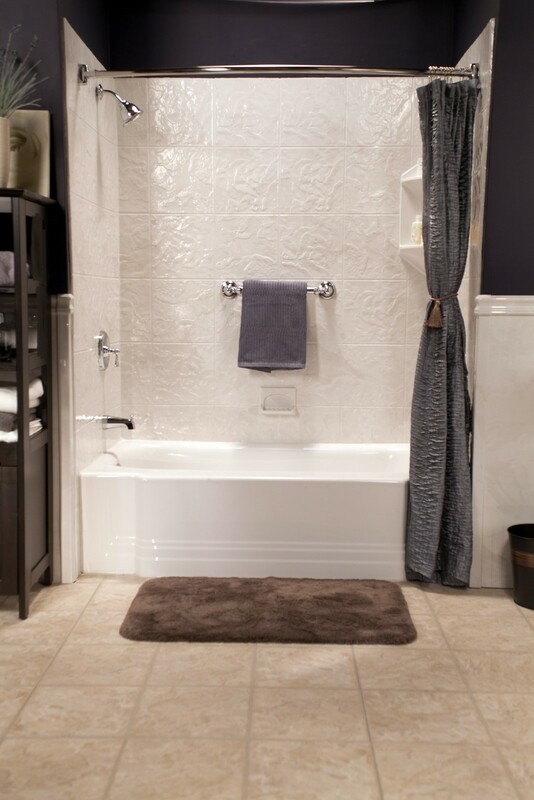 This attention to quality ensures that your new bathtub conversion remains as a low-maintenance feature for years to come. 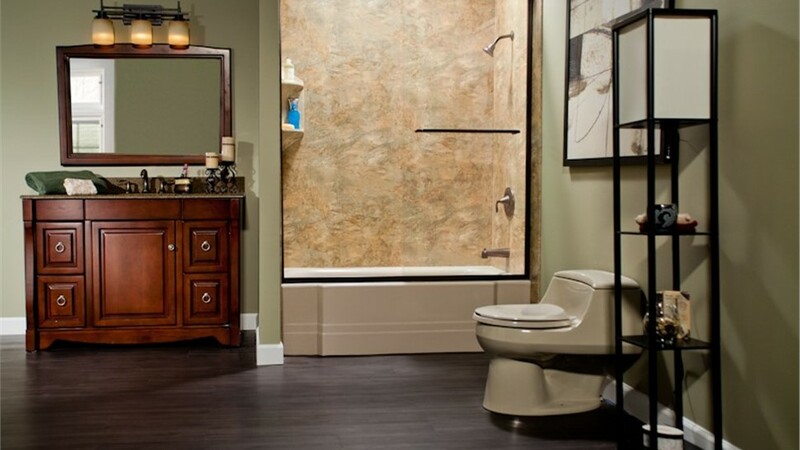 Get started on creating the bathroom of your dreams! Contact US Remodeling Group to learn more about our Connecticut conversions or fill out our online form to schedule your free, in-home estimate today!